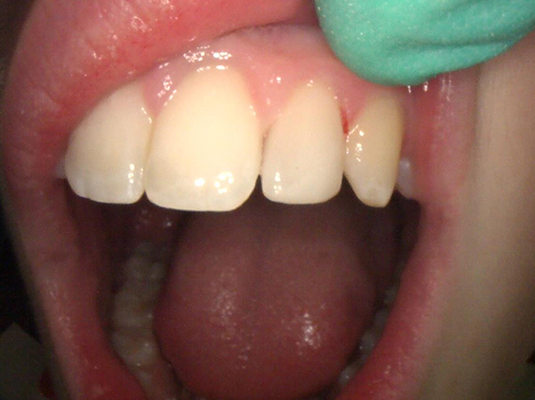 Tooth decay or damage is a common problem. 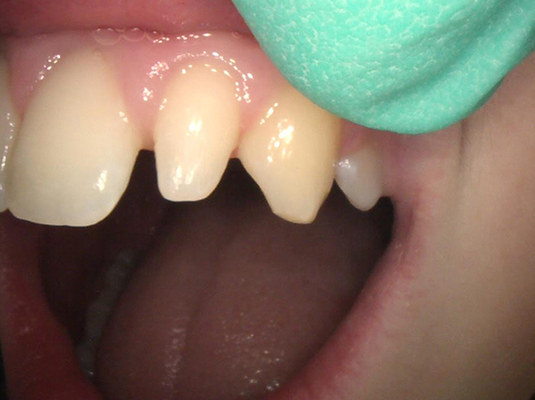 If you have lost a part of your tooth due to decay or damage, tooth coloured fillings are the optimal solution. 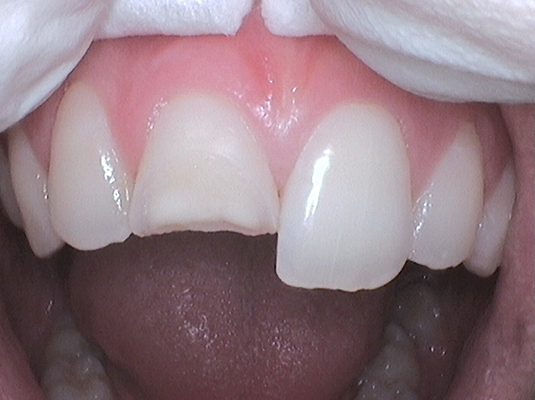 In addition to replacing the missing portion of the teeth, they look perfectly natural, just as your original teeth. Meaning there will be no noticeable difference between your original teeth, and the fillings which are placed to cover those areas which were damaged. 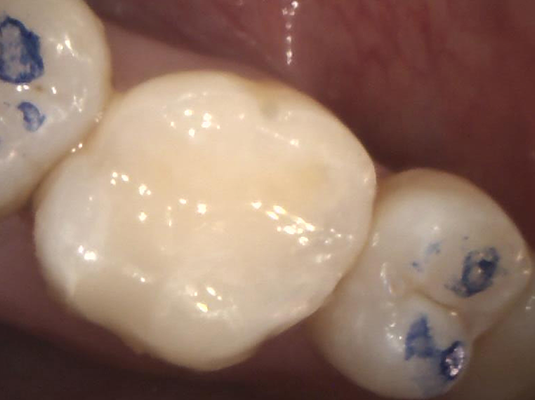 Who wants discoloured or mismatched teeth? 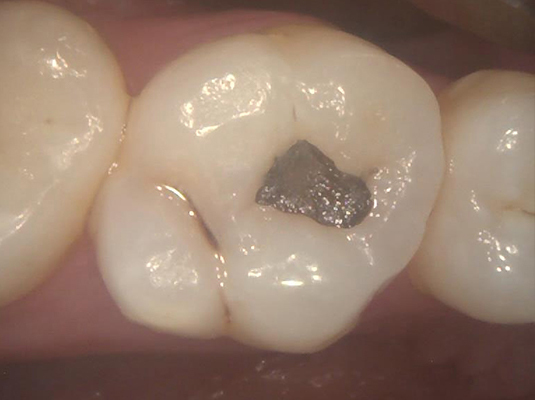 With older composite fillings, silver fillings, and metals which were more common in the past, this is the case. 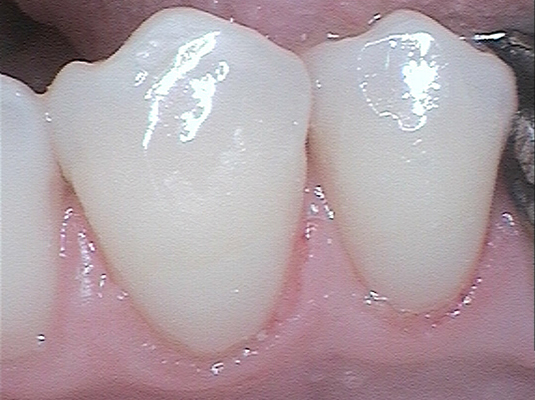 When you damage a tooth, it is important to fill the area. Doing so will avoid the possibility of further decay and prevent other damage in your mouth. 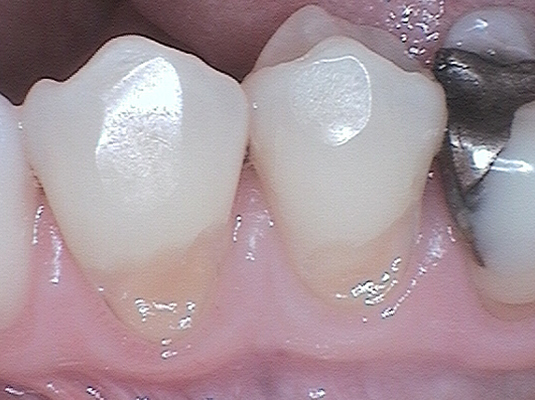 With tooth coloured fillings, you do not have to worry about people seeing where decay took place as the filling is the exact colour as your original teeth. If you need to have your teeth filled, replaced, or otherwise repaired, it is important to choose a reputable dentist to perform this treatment. 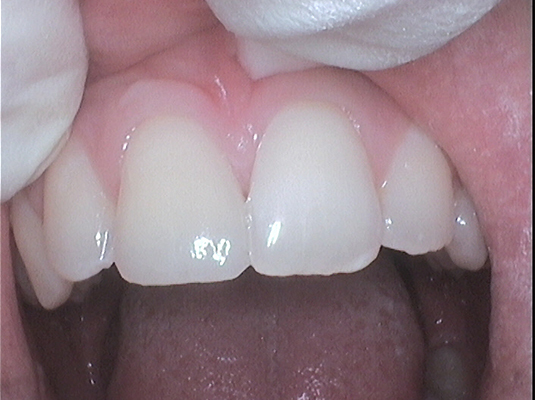 Not only will it ensure the fillings are properly placed, but also that they look as natural as your original teeth. For more information about dental implants, contact us today on (02) 9452 5600.